First Lady is the queen mother of the White Widow strain. The most appreciated and rewarded sort of the last few years in Holland. And as the name suggest, totally white with crystals. 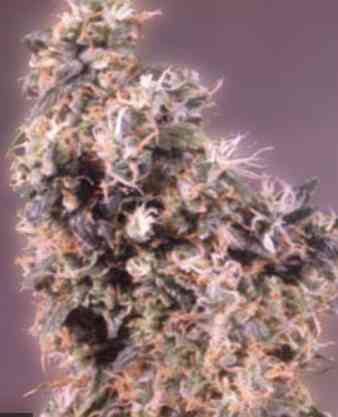 Always places high in the various cannabis competitions, and took 2nd prize (Hydro) High Life ’98. Very soft taste and a cool high.